Dorma McGruder has Ghost Written and co-written over 1,000 books, dissertations, columns, articles over her writing lifetime. Because they are Ghost Written they cannot be revealed. However, some are shown here. Dorma will write your book for you or assist you in crafting your story, whichever you prefer. 15 Minute telephone consultation – No cost to you. This meeting will determine your writing goals and objectives and if Dorma McGruder, LLC can meet your expectations. Dorma McGruder will prepare your detailed story or book outline in preparation for the foundation of your story. Up to 1 hour personal meeting to gather information. Up to 2 hours to prepare outline and story. Level 2 – Creating your drafted story from your notes and recordings. Dorma McGruder will take your handwritten notes, audio recordings and any other story information you have prepared and compile them into the readable narrative overview in preparation for your next level of story preparation. Up to 2 hours of audio recordings. Up to 75 pages of handwritten notes. Level 3 Preparation of your notes and transcription for story polishing. 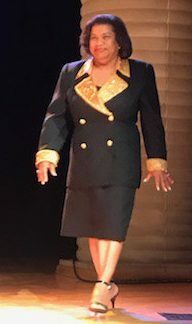 Dorma McGruder will take all of your information and divide it into chapters, sections and put it in order for expansion into the book you are preparing to write. Up to 3 hours of audio recordings. Up to 200 pages of handwritten or typed information. 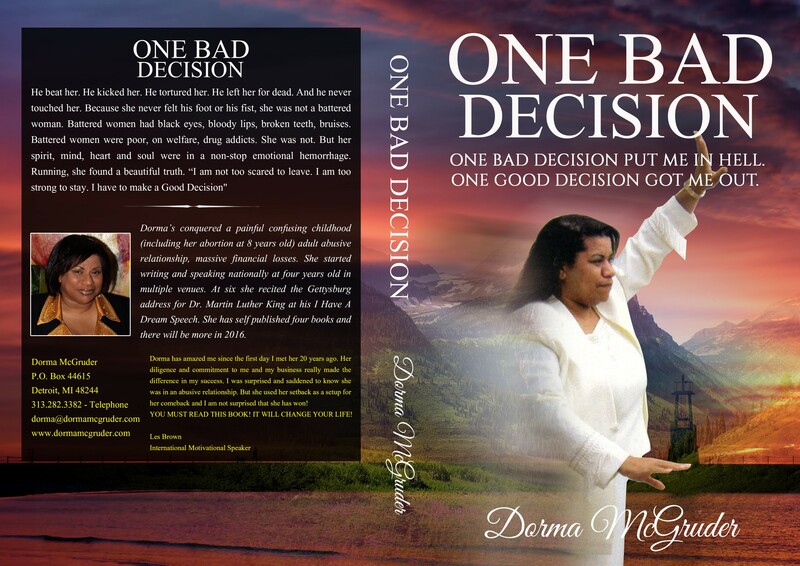 Dorma McGruder will craft your complete story into a manuscript using your ideas and information . Dorma McGruder will take your ideas and complete it with research and fact checking when necessary. Your idea will be crafted and turned into a book ready for publication.